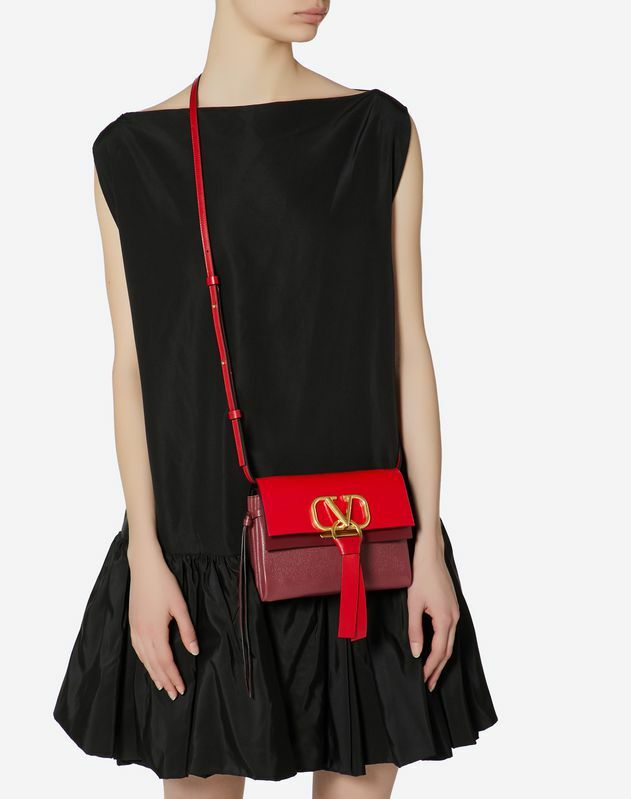 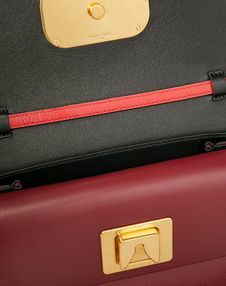 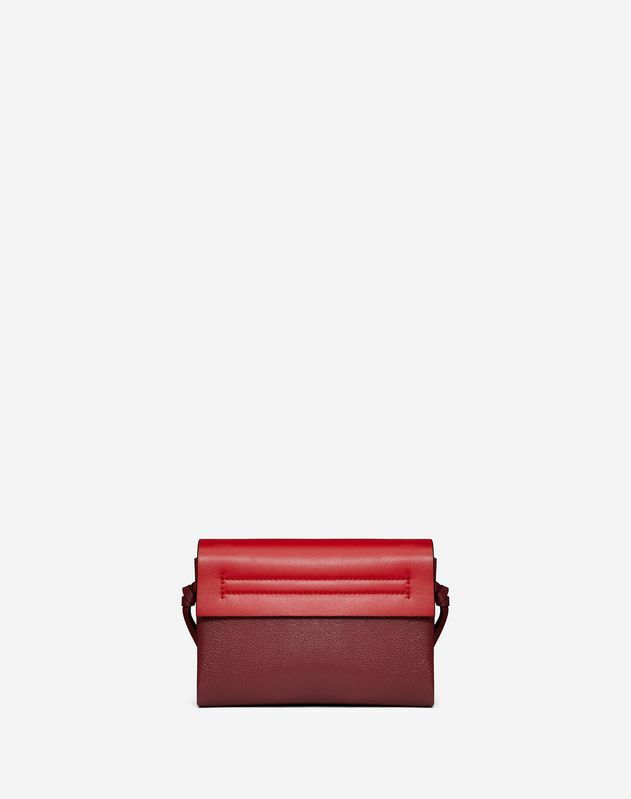 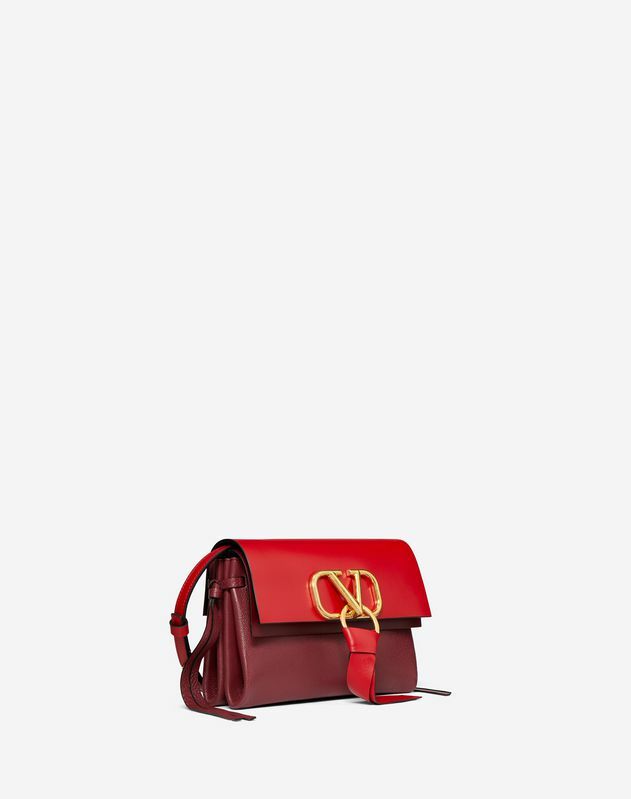 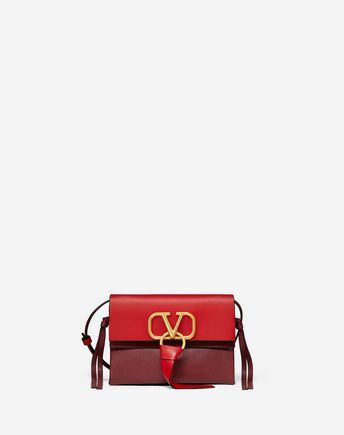 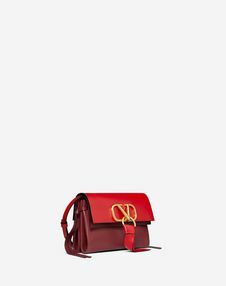 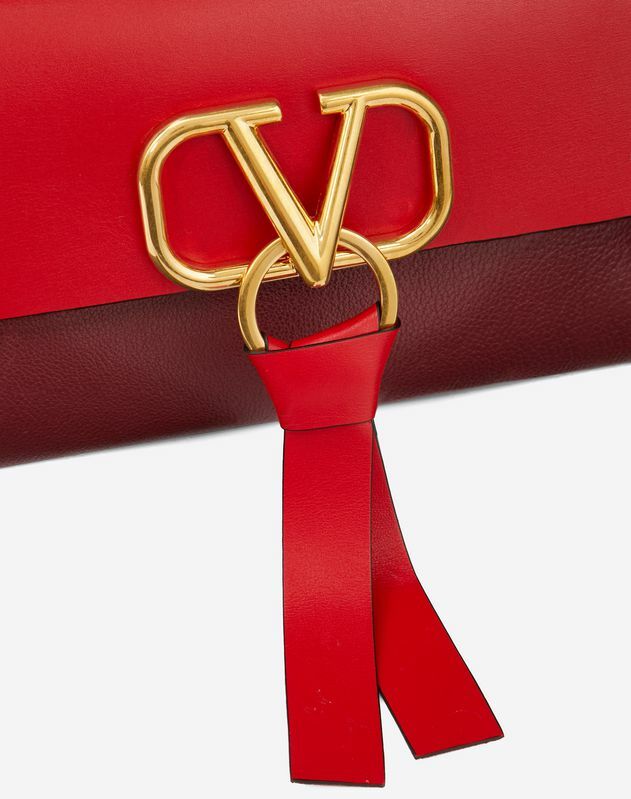 Valentino Garavani VRING crossbody bag in smooth calfskin and colored buffalo leather. 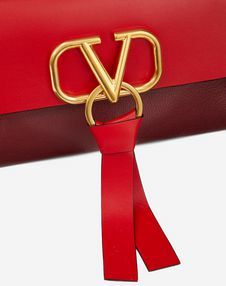 This bag features a metal logo, adorned with a ring and tie. - Dimensions: W21 x H15 x D9 cm / W8.3 x H5.9 x D3.5 in.